Certain scenes which met with strong objections and protesters in the film recently released during Deepavali, Sarkar, have been removed now. Permission has been granted for the cinema theatres to screen 5 shows per day for a week following Deepavali. Presently, permission is given only to screen 4 shows per day. Sarkar story theft issue has been a latest sensation among Tamil cinema circuit raising many emotional waves between the Sarkar movie makers and the opposition circuit. K. Bhagyaraj backed the writer Varun (Rajendiran). 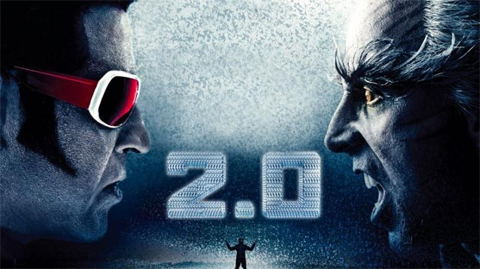 The production team of the much-anticipated Rajinikanth-Shankar movie 2.0 has officially announced that the trailer would be released on 3rd November. Various special movies will be telecast in Tamil TV Channels for Vijayadashami 2018. Check out. PVR Limited has come up with an exciting news to all the movie freaks! A 10-screen PVR multiplex is on the way at VR Chennai mall, Anna Nagar. On a transaction valued at Rs 850 Crore PVR Limited will acquire SPI cinemas, South India largest cinema chain. The deal will enhance the value of PVR in the stock market aiming for a strong foundation in Tamil Nadu. 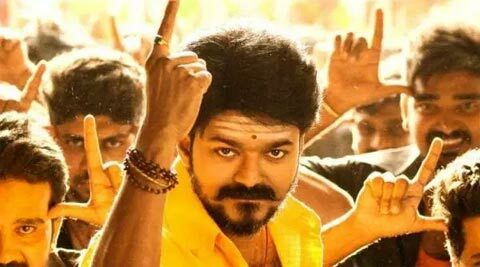 Among the most successful box office hit movies of 2017 is Mersal. The film starred Ilayathalapathy Vijay and was directed by Atlee. Thenandal Studios Limited had produced the film.